Since its October 2018 reveal, details on Layers of Fear 2 have remained quite scarce. However, that’s recently changed as news has surfaced concerning the game’s length and relationship to the original Layers of Fear. Curiously, according to Wes Keltner, founder of publisher Gun Media, players should anticipate double the psychological horror in Layers of Fear 2. Keltner expressed as much during a PAX East 2019 interview with GameReactor. Firstly, he explained that Layers of Fear 2 features an “entire[ly] new story.” This new adventure’s narrative shares no relation to the first. As such, players who may have skipped the 2016 title should have no trouble jumping into the sequel. What fans of the original will appreciate, however, is developer Bloober Team’s continued exploration of psychological horror. 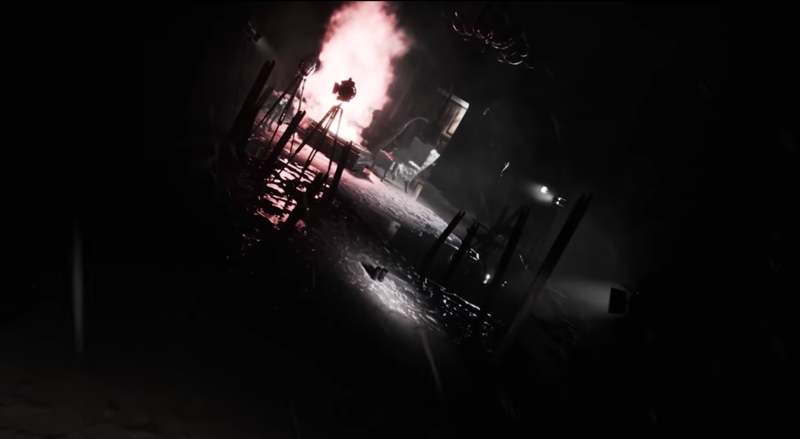 Said exploration, as Keltner noted, will extend beyond what was presented in Layers of Fear, since the sequel will be twice as long with a playtime of nine to ten hours. 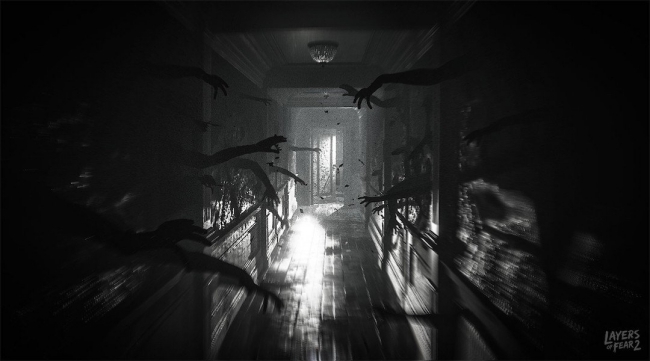 Just like the original, the follow-up will include a whole host of “twists and physiological turns.” According to Keltner, this means Layers of Fear’s reality bending qualities are indeed set to return. A player exiting a room, then turning around to find the door missing serves as one example offered by Keltner. Interestingly, players will see tricks of the mind play out in front of the player-character, as well. Of course, jump scares and “physiological turns” aren’t all Layers of Fear has on offer. Puzzles were also an integral part of the first game, and will return in the sequel. Players should expect to find the meaning in puzzles, as Bloober Team has “masterfully woven” them into the overarching narrative. Essentially, puzzles shouldn’t feel like mindless tasks to slog through in an effort to progress the story. Layers of Fear 2 follows an actor who’s mentally tormented by his director, voiced by demonic voice extraordinaire Tony Todd (Candyman). Wanting to do research for an upcoming film role, the actor boards an ocean liner. As with the troubled painter in Layers of Fear, nothing is quite as it seems. In the search for his identity, the sequel’s protagonist will discover the most heart-stopping of horrors. Layers of Fear 2 currently lacks a specific release date, but will launch in 2019 for the PlayStation 4, PC, and Xbox One.